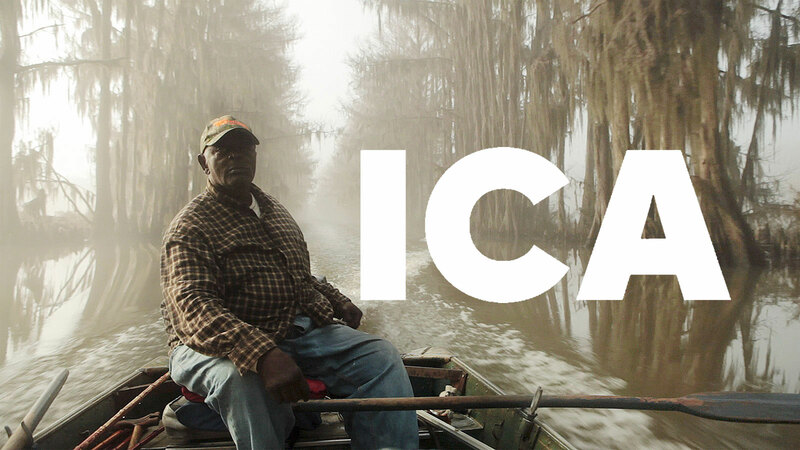 UNCERTAIN TO SCREEN AT THE ICA — LUCID INC. — Founded in 2004, Lucid Inc. is the documentary film studio led by Anna Sandilands and Ewan McNicol. Uncertain has been curated to screen at the Institute of Contemporary Arts in London as part of their Frames of Representation festival. The screening is on the 27th April and it is UNCERTAIN’S UK premiere. Anna & Ewan will be in attendance for a Q&A. Here’s information about the screening and tickets.